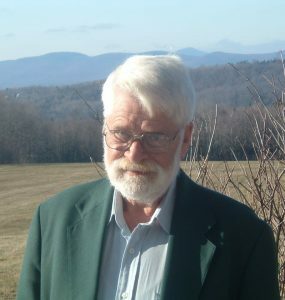 Retired owner of Greensboro Garage, Inc., Greensboro, VT. Stephen serves on several non-profit boards for arts organizations and is a contemporary folk art collector. 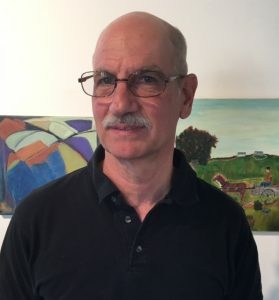 Stephen lives in Lyndonville, VT.
Bertold Francke is the retired Medical Director of the Waterbury State Hospital in Waterbury, VT, and is a Clinical Assistant Professor with the Department of Psychiatry at the University of Vermont College of Medicine. He lives in West Glover, VT where he has a part time private psychiatric practice in his home. 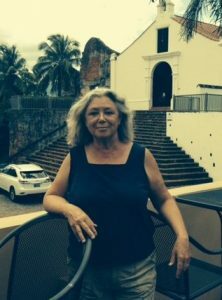 After many years with the National Education Association, and 16 years with the United States Foreign Service, Sally Potter has retired to East Hardwick, VT. She has been an involved supporter of GRACE since its beginning years ago, and is an avid collector of contemporary art. Jerina Page’s career includes working as a journalist, magazine and book editor, publishing executive, and writer. She holds a BA in Psychology from Ohio State University, is a lifelong volunteer in community organizations, and is happy to join the GRACE board to help support its valuable mission and programs. 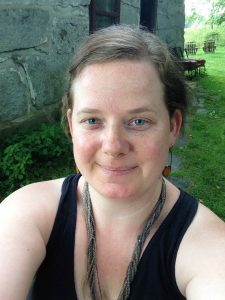 Stephan is the owner, along with her husband Howard, of Deep Mountain Maple in West Glover, Vt. A cultural anthropologist whose main interests are food, art, and community, she has been an enthusiastic supporter of GRACE and its mission since its beginning. Stephan lives in West Glover. Lian Brehm is an exhibiting mixed media artist who explores paper sculpture and printmaking in her South Walden home studio. 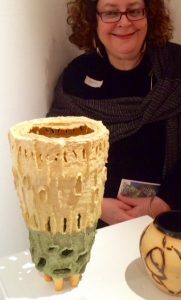 She holds a BFA degree from NY State College of Ceramics at Alfred University and a MFA degree from RISD. 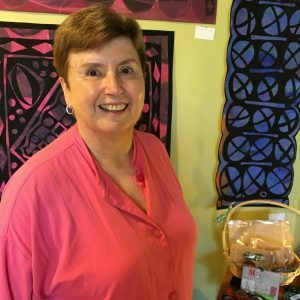 She has been working in the field of arts education for over 30 years and is in her 22nd year teaching Elementary art at Danville School. 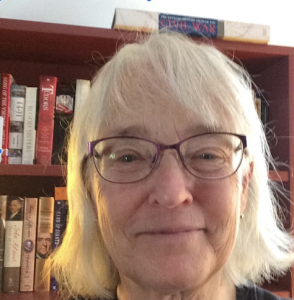 She has taught sculpture at Brown University, RISD, and drawing at the Community College of VT.she has served on numerous boards including Buffalo Mtn. Coop, the ARTT project and the VT Art Teacher Association VATA. 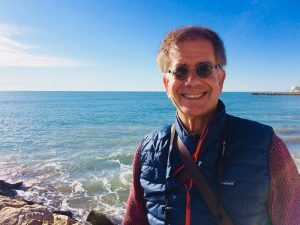 John Loeb graduated from Trinity College in Hartford, Connecticut and received a Masters Degree from the Bryn Mawr College Graduate School of Social Work and Social Research. He devoted his career to public health in Philadelphia. He and his wife Anna Belle, a painter, now live in New Orleans and spend their summers in Greensboro. John has served on the boards of numerous non-profit organizations. He and Anna Belle are avid art collectors and longtime supporters of GRACE. Bethany is currently working as a buyer, manager, and merchandiser for Willey’s Store. She’s recently became a new home owner in Greensboro,VT and is working on home projects such as her studio. In her free time she creates one of a kind watches and jewelry known as Malamoose Beadery.